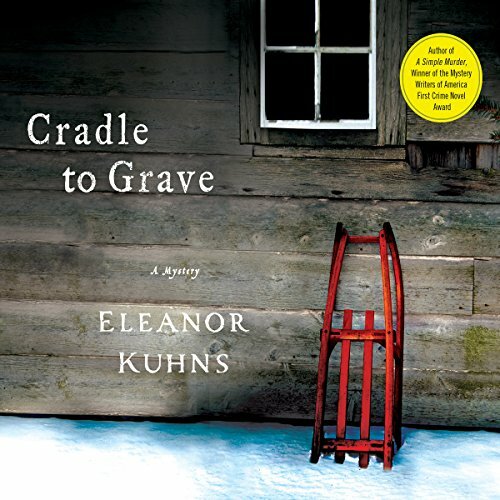 Showing results by author "Eleanor Kuhns"
Fresh from facing allegations of witchcraft and murder, travelling weaver Will Rees, his heavily pregnant wife Lydia, and six adopted children take refuge in Zion, a Shaker community in rural Maine. Shortly after their arrival, screams in the night reveal a drowned body, but is it murder or an unfortunate accident? The Shaker Elders argue it was just an accident, but Rees believes otherwise. 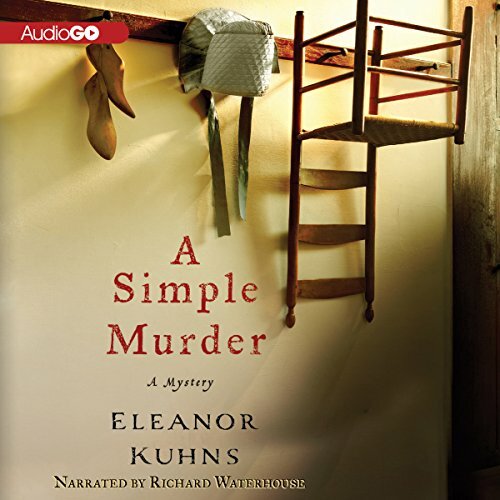 As he investigates further, more deaths follow, and a young girl vanishes from the community. Rees must rush to uncover the truth before the dreams can become reality, and more lives are lost. It's 1796, and traveling weaver Will Rees is visiting Salem, Massachusetts. He's in town to buy a luxurious gift for his pregnant wife. While traveling through Salem, however, Rees comes upon a funeral procession for the deceased Mrs. Antiss Boothe. When Rees happens upon Twig, a friend who fought alongside him in the war, he learns that Mrs. Boothe had been very ill, and her death had not come as a surprise. But the next morning, Mr. Boothe has also died - and this time it is clearly murder. Will Rees feels at home. It’s been a long time since he last felt this way - not since before his wife died more than five years ago and he took to the road as a traveling weaver. Now Rees is back on his farm, living with his teenaged son, David, and his housekeeper, Lydia - whose presence contributes more toward his happiness than he’s ready to admit. 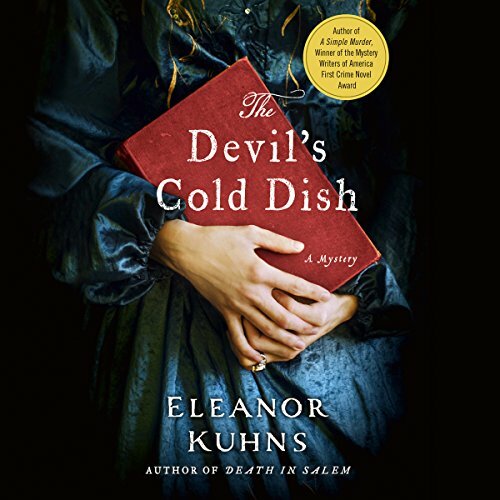 But his domestic bliss is shattered the morning a visitor brings news of an old friend’s murder. Nate Bowditch and Rees hadn’t spoken in many long years, but as children they were closer than brothers, and Rees feels his loss acutely. Asked to look into the circumstances surrounding Nate’s death, Rees simply can’t refuse. 1796: When traveling weaver and former soldier Will Rees learns that his son David has run away he immediately sets out after him. 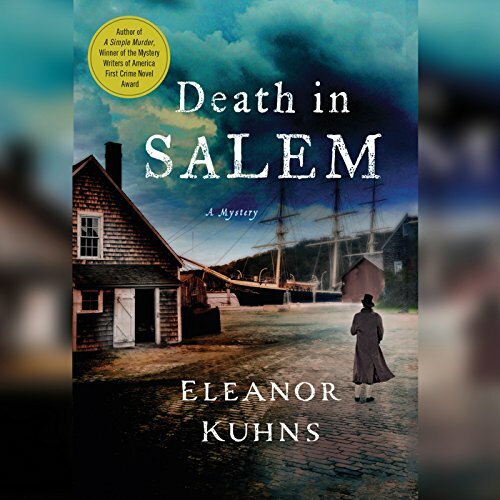 After tracking him down at a Shaker settlement near Durham, Maine, Will unexpectedly finds himself heading a murder investigation. 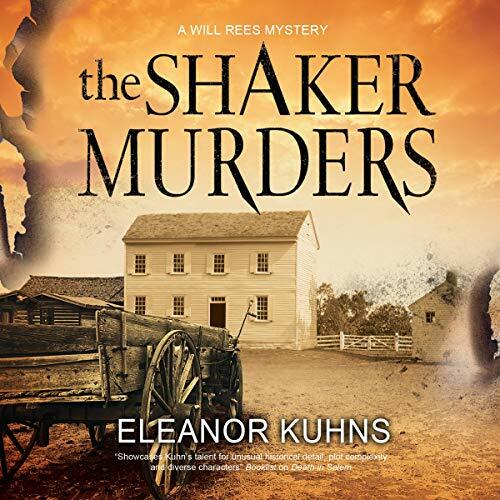 As he adapts to the ways of the Shakers, he begins to discover that some members of the community may hold clues to solving the case, but uncovering those clues will also reveal dark secrets that could threaten the whole community. Will Rees is back home on his farm with his teenage son, his pregnant wife, their five adopted children, and endless farmwork under the blistering sun. But for all that, Rees is happy to have returned to Dugard, Maine, the town where he was born and raised and where he's always felt at home. When a man is found dead - murdered - after getting into a public dispute with Rees, Rees starts to realize someone is intentionally trying to pin the murder on him. Rees can feel the town of Dugard turning against him. Will Rees is adjusting to life on his Maine farm in 1797, but he's already hungering for the freedom of the road, and his chance to travel comes sooner than he expects. 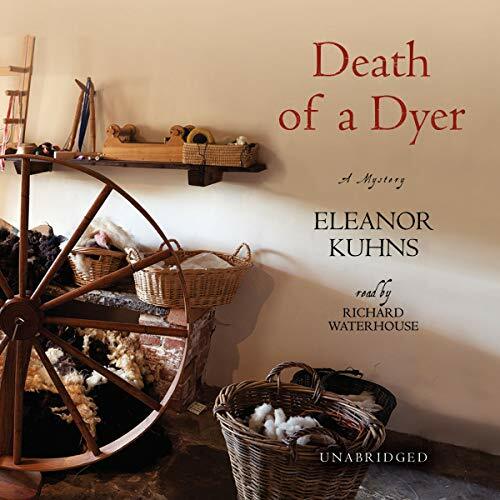 Lydia has just received a letter from her old friend Mouse, who now lives in the Shaker community in Mount Unity, New York.